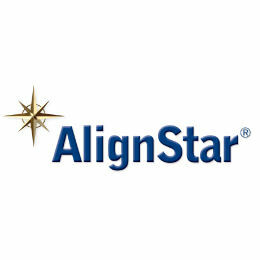 AlignStar has been a leader in sales territory optimization for nearly thirty years. More than 2000 companies use AlignStar to visualize territory potential, analyze regional performance, optimize and manage field resources to maximize results. AlignStar is sales territory software designed to help any size business to map, optimize, analyze, align or realign sales territories.